Gum disease (periodontitis) is known as the ‘silent disease’ because it can go undetected for decades before symptoms become serious – especially if you’ve fallen out of the habit of seeing your dentist and hygienist twice a year. But if you suffer from gum disease, all is not lost. 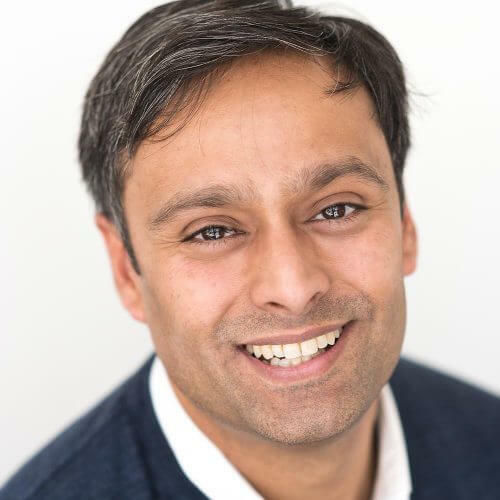 Our patients have access to a specialist periodontist who can undertake detailed assessment, treatment and longer-term prevention. Periodontal treatment encompasses a broad range of treatments, ranging from regular clinical cleanings and check-ups to more advanced surgical procedures. Your dentist will discuss your condition with you and thoroughly explain the treatment options best suited to your needs. Because we offer the services of a specialist periodontist in-house, you won’t need to go through the inconvenience of being referred to a different practice or a hospital for periodontal treatment. 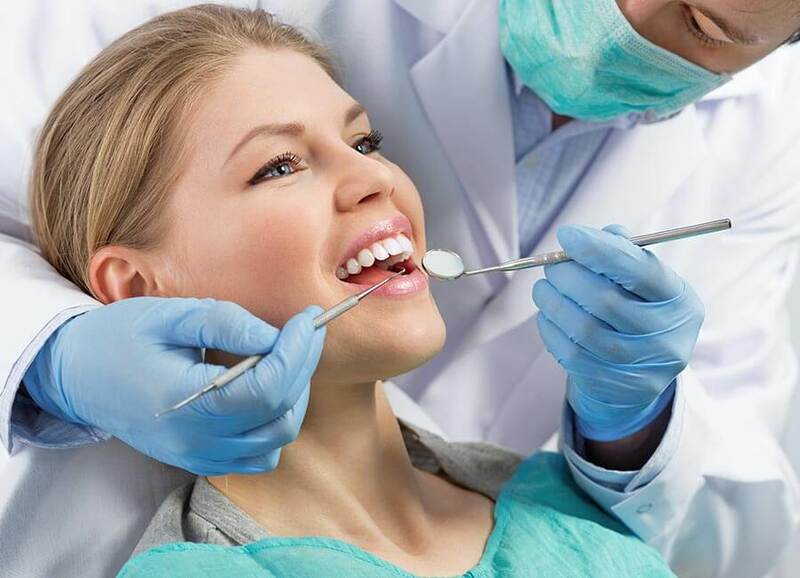 As well as being able to provide the most advanced surgical treatments, including gum grafting, to halt the progress of gum disease and prevent tooth loss, we work as a team with other departments in the practice. That means your treatment plan will be as streamlined and convenient as possible, and you’ll always be dealing with a familiar face in the comfortable surrounds of your regular dentist. 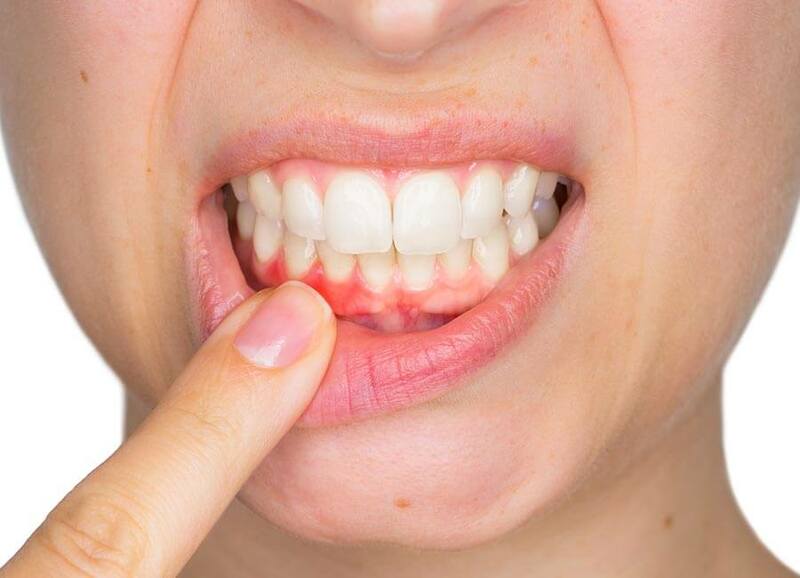 Periodontitis is the inflammation of the gums and supporting structures of the teeth – also known as gum disease. Unlike gingivitis, an earlier stage of gum disease, periodontitis cannot be reversed, only controlled – and that’s when specialist treatment is required. The root cause of gum disease is bacterial build-up in the form of dental plaque. This causes inflammation and infection, which gradually spreads to the supporting structures of the tooth. If left untreated, periodontitis can cause the gums to recede and can even destroy the underlying jawbone, leading to the need for tooth removal. Treatments range from robust hygiene care, to remove disease-causing plaque and tartar, to deep cleansing, which involves cleaning under the gum line – a local anaesthetic is required for this. In severe cases, surgery may be required to lift the gum for cleaning and reshape it for future protection. When gum disease is too advanced, tooth extraction is the only remaining option. The first thing to do is visit your dentist for a thorough check-up of your teeth and gums. The dentist can measure the extent of the gum disease and will arrange a referral to our in house-specialist if appropriate. X-rays may also be needed to see the amount of bone that has been lost. If your dentist identifies a serious problem, you will be referred to our in-house specialist.